This is an original traditional pattern comming from Kurzeme,the region of Latvia. 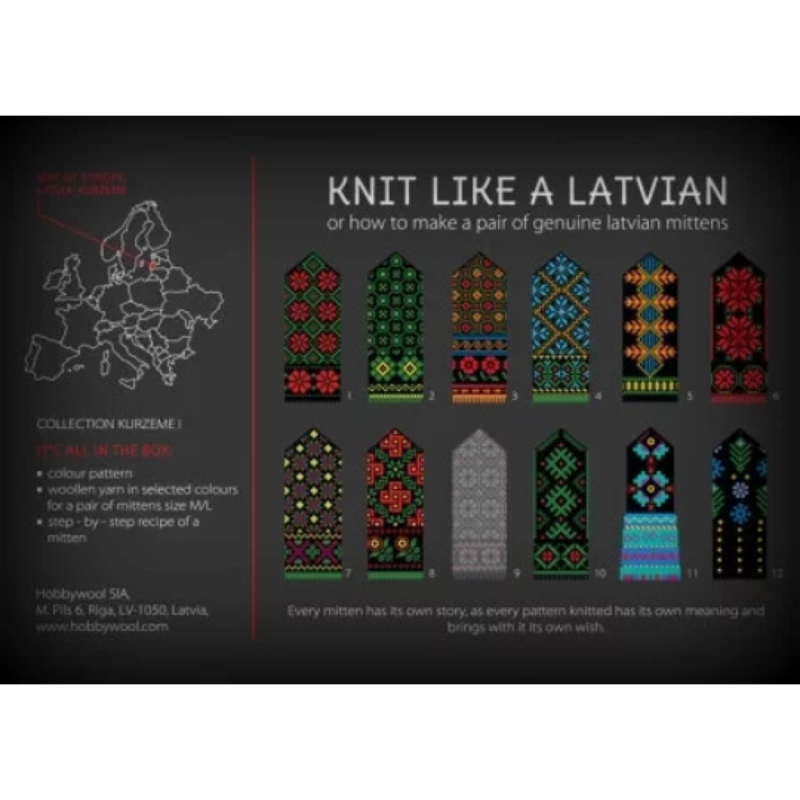 With this kit You can knit yourself a pair of genuine Latvian mittens. This is an original traditional pattern comming from Kurzeme,the region of Latvia. The wool comes from a family owned farm and is sheared by hands and then made into wool.The wool is rolled up by hands. 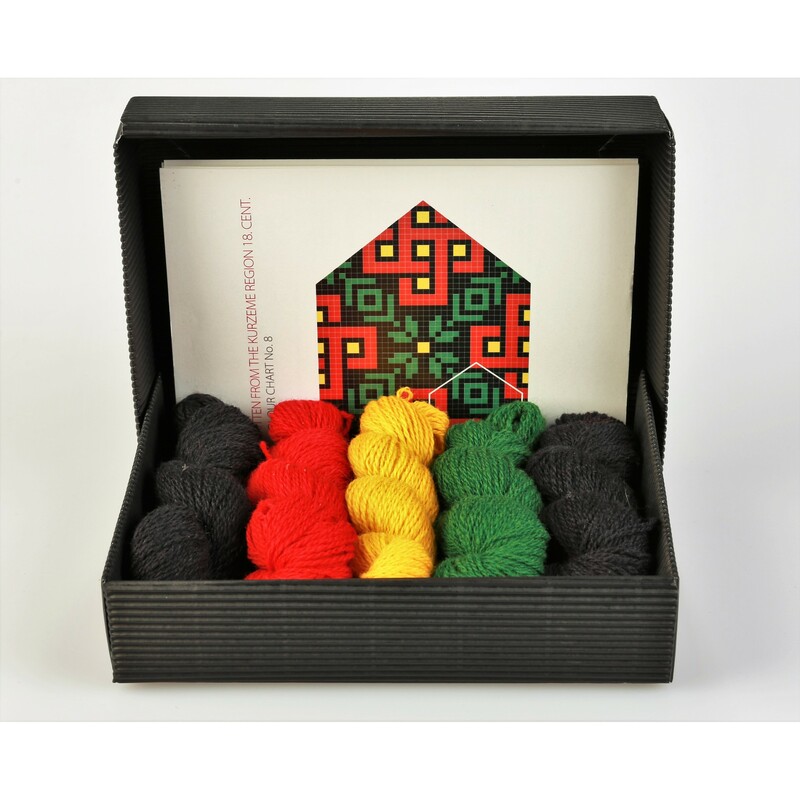 Even the kit box is handmade.This kit is a perfect gift for knitting enthusiasts or the ones..
Now our „Knit like a Latvian” knitting kits fans can „wear” mittens all year around!  :)We feature our two most popular collections here on the black and white shirts. 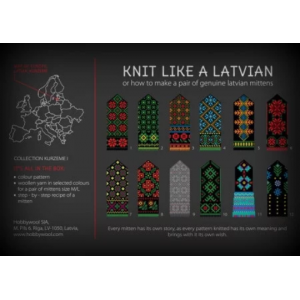 This one is with the nice asscetic „Latvian Gray” mittens collection – traditional mitten patterns from all over Latvia.&nb..
Now our „Knit like a Latvian” knitting kits fans can „wear” mittens all year around! :)We feature our two most popular collections here on the black and white shirts. 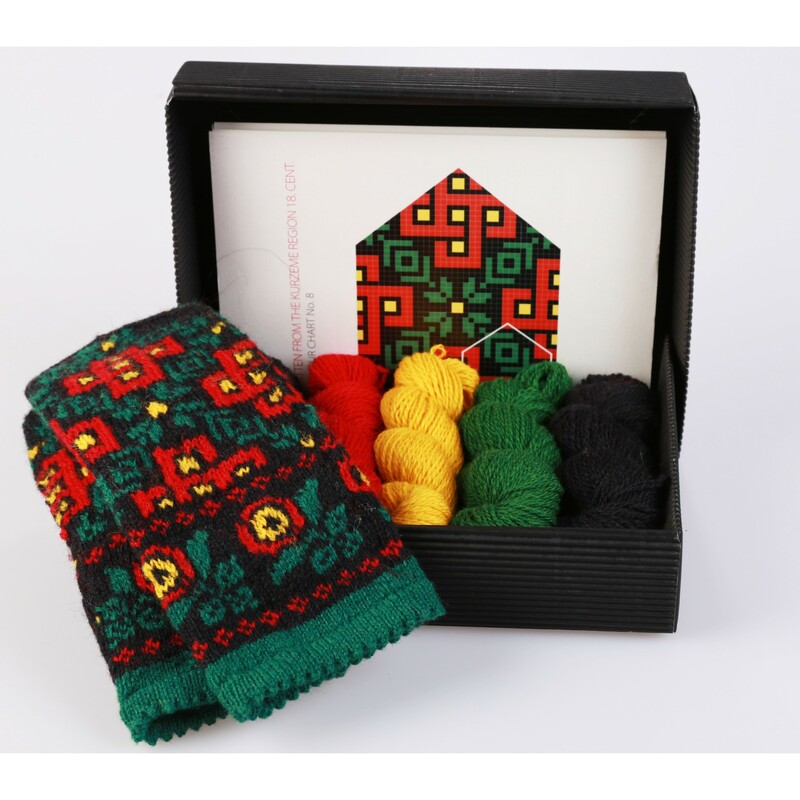 This one is with the colorful „Kurzeme” mittens collection – Kurzeme (Curland) is the name of region in Latvian with most co..